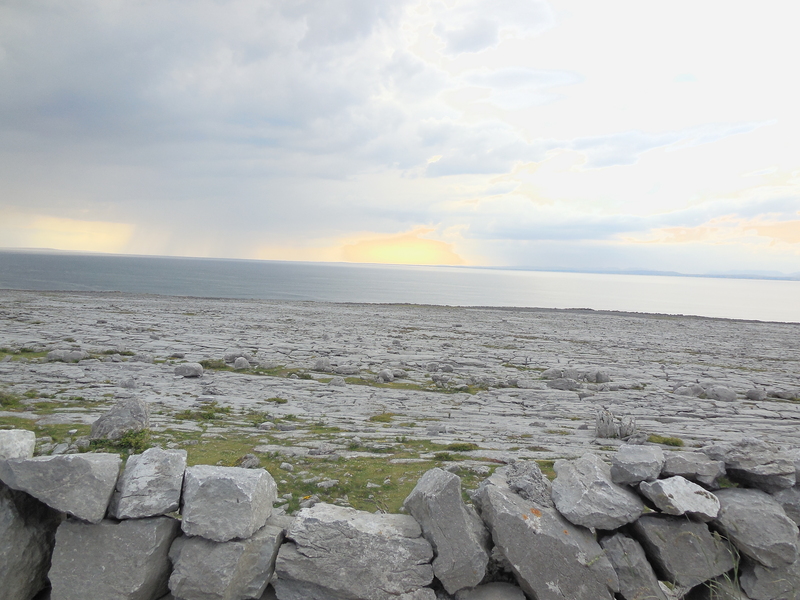 I used a myriad of companies to book our hotel reservations for Ireland based upon what was the cheapest at the time. Two sites I recommend to compare different prices when booking rooms are Kayak & Trip Advisor. These can also be used for flights as well. For this trip I ended up using www.booking.com, www.hotels.com, and one room was cheaper to book directly through the hotel. It is always important to do your research so you do not get ripped off. Another very important piece of hotel research is researching areas. My husband and I like to do this through trip advisor. 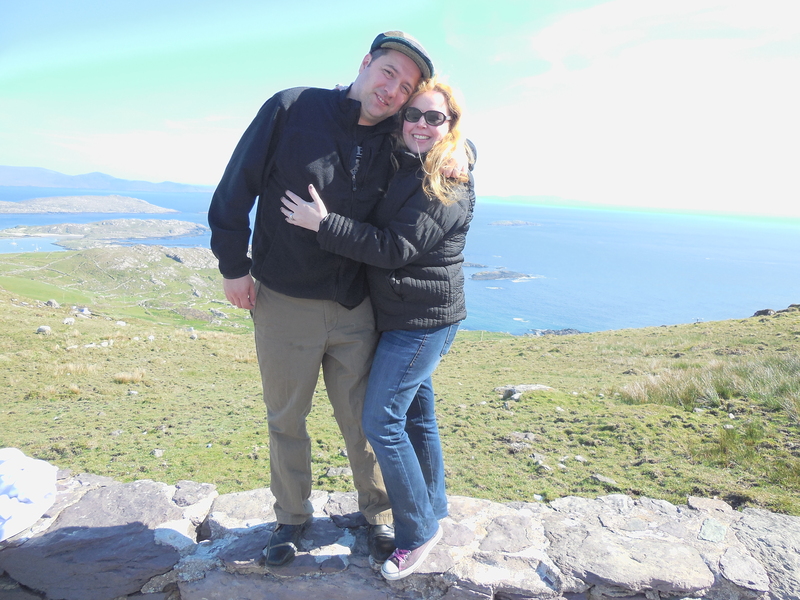 On our trips, we always like to stay city center so you can walk around and explore, especially in a city like Dublin, where we decided not to rent a car. We loved all of our hotels. In Dublin we stayed at the Brooks Hotel for our first 2 nights. 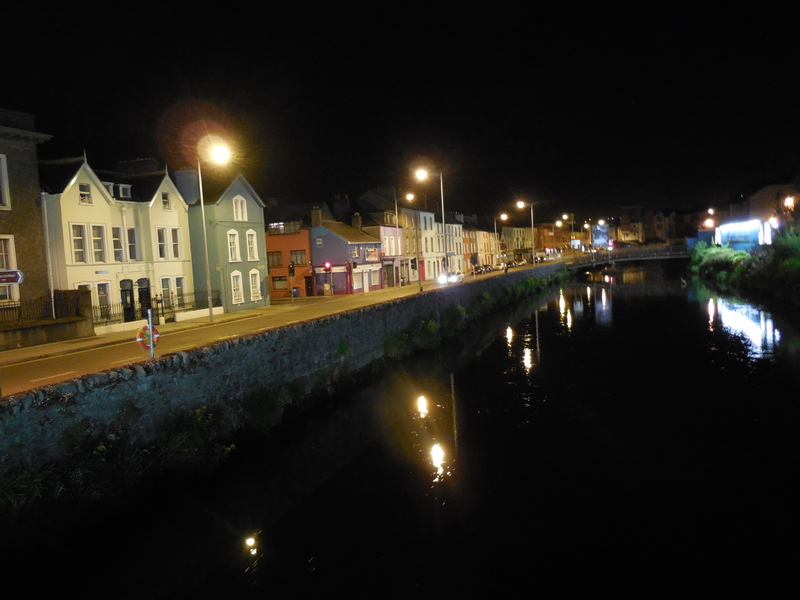 In Cork we spent one night at a Bed & Breakfast called the Garnish House & another night at the River Lee Hotel. 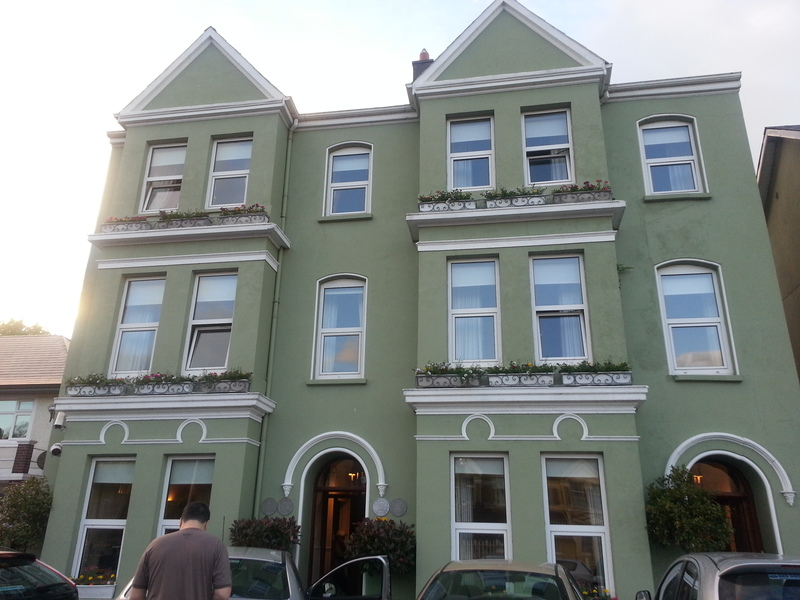 Upon leaving Cork we went to Killarney and stayed at the Killarney Plaza Hotel. Next, in Galway we stayed at the Park House Hotel. 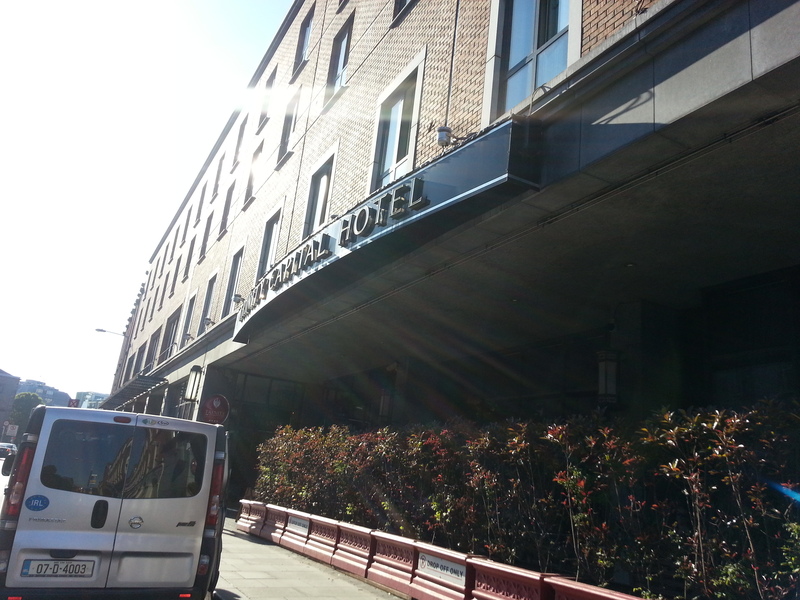 For our last 2 nights in Dublin, we stayed at the Trinity Capital Hotel. 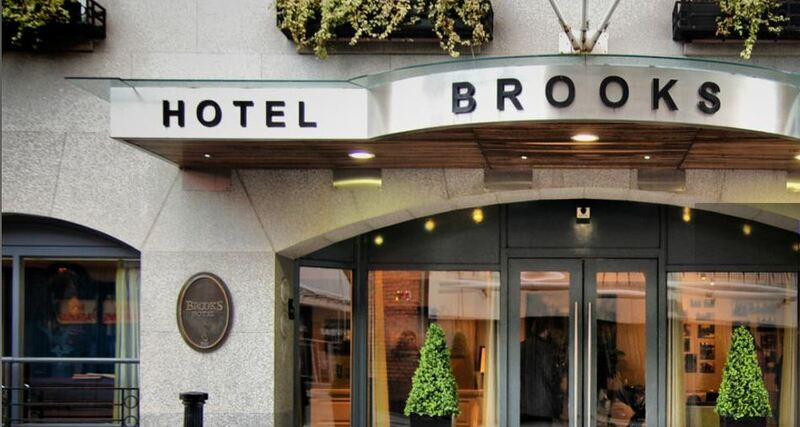 On our trip we spent our first 2 nights in Dublin at the Brooks Hotel which I must say was very convenient to everywhere we wanted to trek to in the Dublin area, including the popular touristy area of Temple Bar. The Brooks Hotel had friendly staff and a prime location. I would definitely stay in this lovely hotel again. Upon leaving Dublin to our next city, Cork we made our way back to the Dublin airport with The Dublin bus (mentioned in Ireland 1 post) It can be very confusing to figure out where to get your rental car, so ask someone the second you get there so you don’t end up walking around in circles like we did. We were renting a car from Dooley/Payless which ended up being the WORST deal and the biggest rip off of our trip. 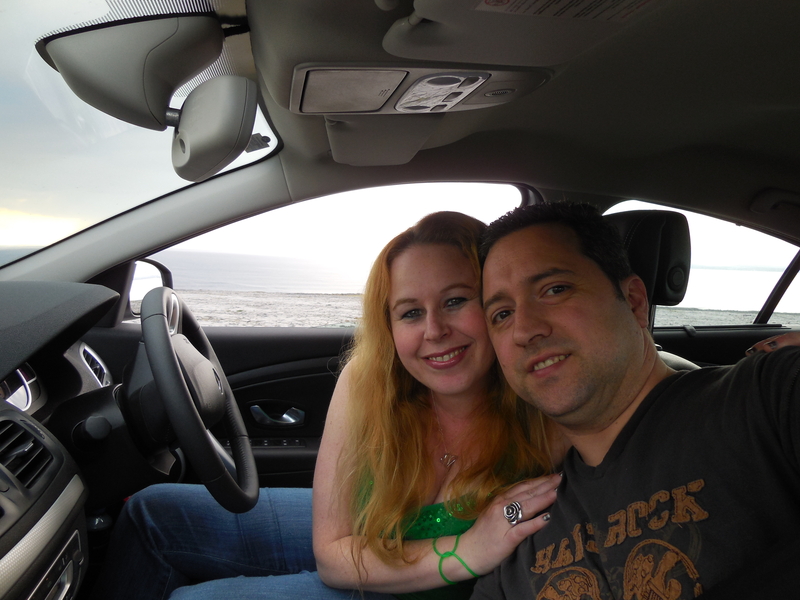 We had already booked a car through www.carrentals.com and at the airport they insisted on overcharging and upgrading so many things. I did not want to sign the rental car agreement paperwork because I told them I did not agree, but they would not have given me any car if I did not, so I let them know I would be contesting the charges the second I got home. Since then (a huge war with Dooley occurred..long story) but in a nutshell I had my credit card company credit me for their overcharges and Dooley has not fought back yet and they only have a certain number of days, so my fingers are crossed…I would NEVER EVER recommend Dooley/Payless rental cars even to my worst enemy. I was supposed to be spending $200 total for my rental car plus insurance (maybe $150) but Dooley ripped me off and charged me over $1,000 for the week!! 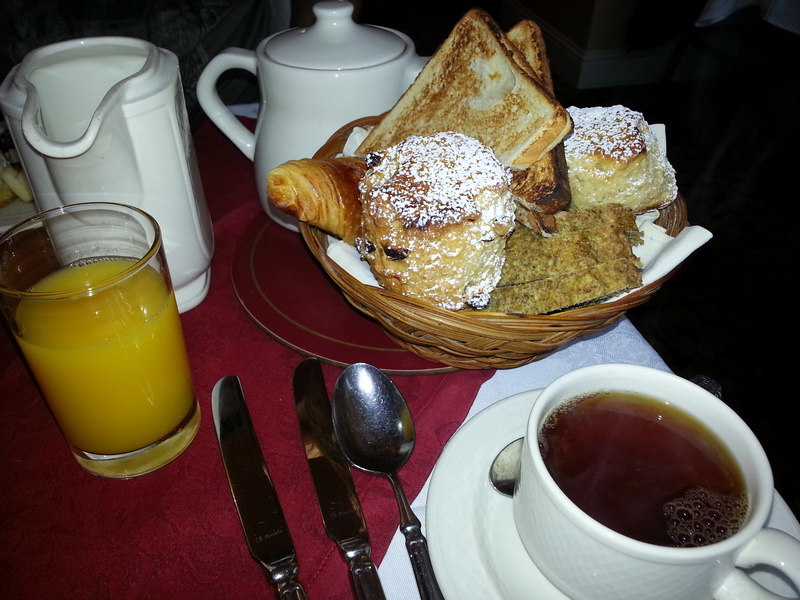 United States the point of doing a “Bed & Breakfast” is because breakfast is included. I did let the owners know that they need to mention this in the reservations if we will have to pay additional for breakfast because I forced myself to wake up to eat the breakfast because I thought it was included. 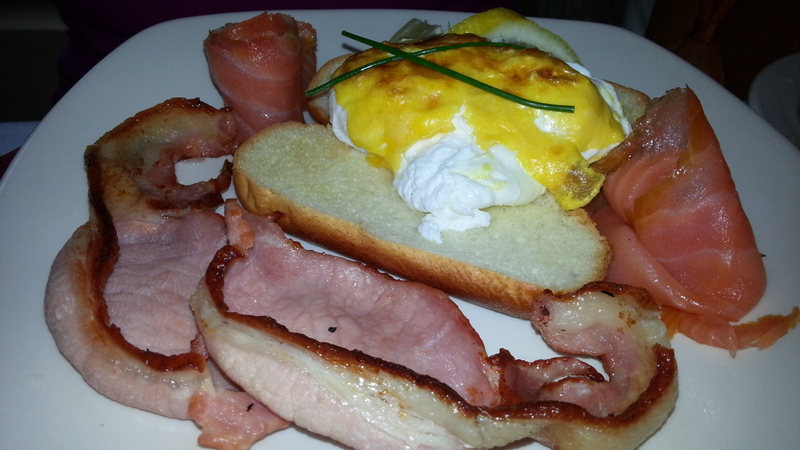 I never would have woke so early to eat breakfast there if I was going to be charged an extra fee. The next day we moved onto what I think was the best hotel in our entire stay. 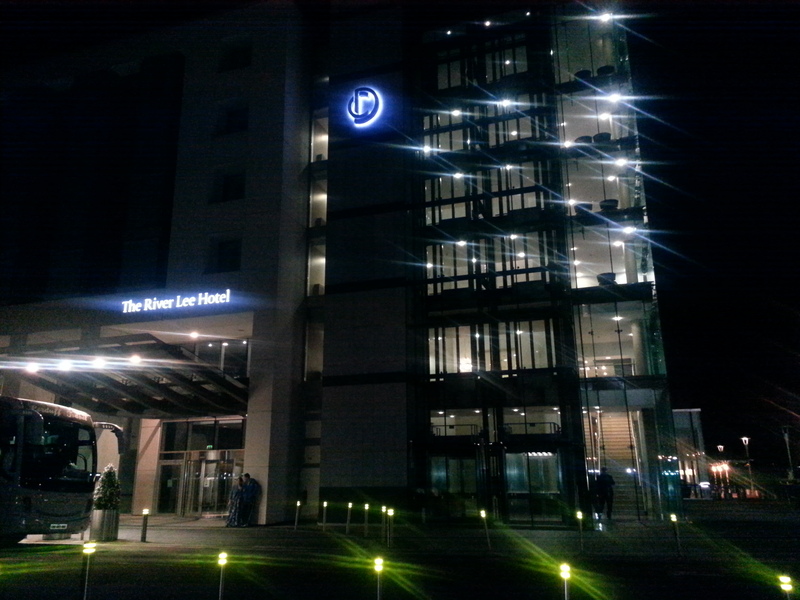 The hotel was called, “The River Lee.” The view at this hotel was absolutely breathtaking. We were right next to a quaint river bed and the hotel had glass windows throughout so you could see all of the gorgeous views outside from anywhere within the hotel. For this hotel they upgraded us to the executive floor which gave us access to a room with waters, juices, snacks and big screen TV’s. It was a nice perk. was anything special that stood out to me about this property. The parking situation was quite sketchy on a Bank Holiday weekend in that there were not nearly enough spaces and the spaces were very tight at that, which becomes a bit of a struggle, especially when you are not used to the steering wheel being on the passenger side of the car in terms of the way cars are made in the Unites States. 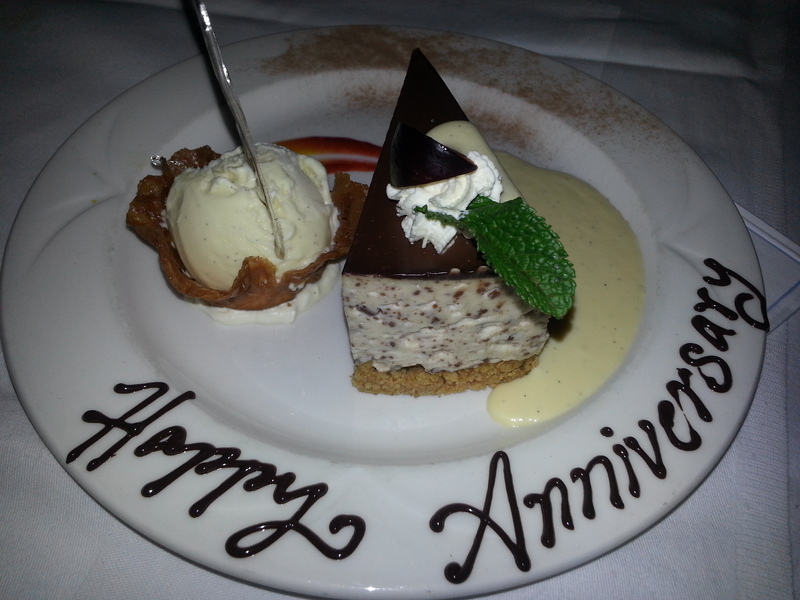 had a fabulous restaurant in which we celebrated our 8 year wedding anniversary. :) The rooms were very nice in the Park House Hotel as well:). 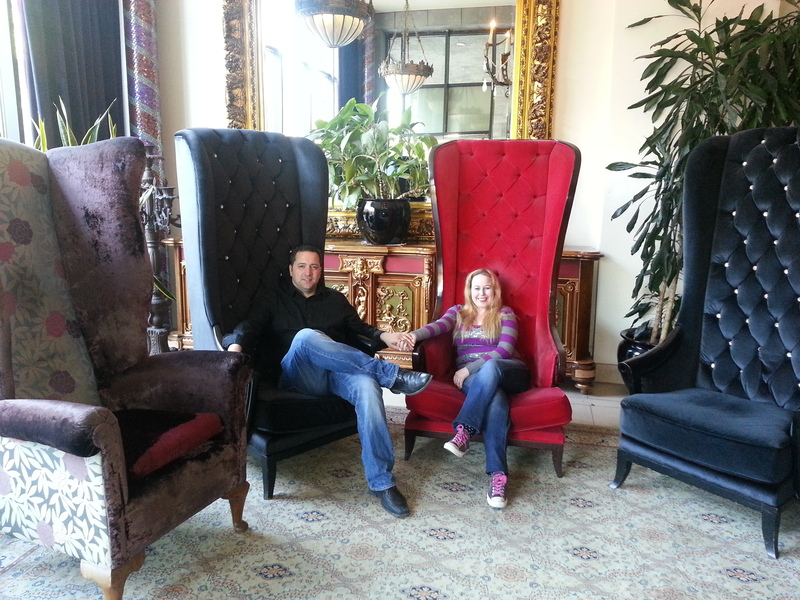 We thoroughly enjoyed our 3 night stay. hours, we were moved to one of the nicest newest suites that had central air. We loved the room. 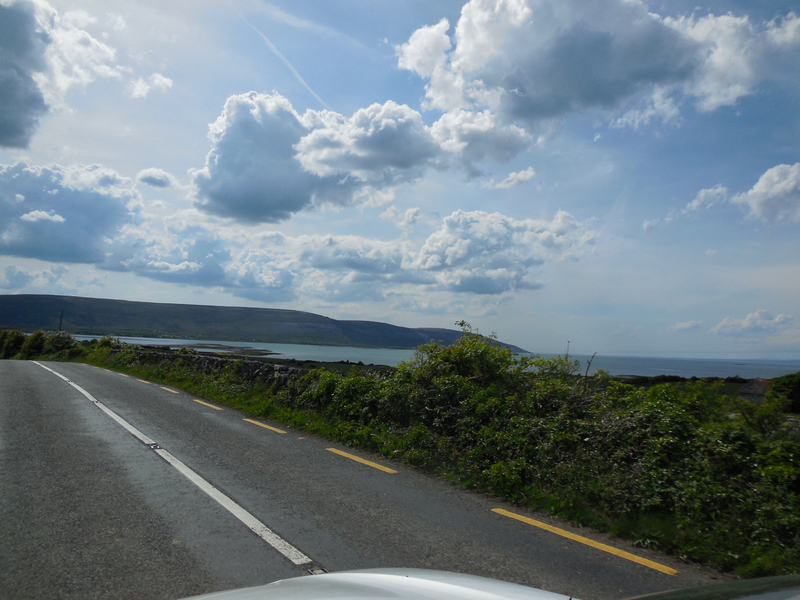 It was gorgeous and very spacious and we were able to continue on our journey of Ireland. 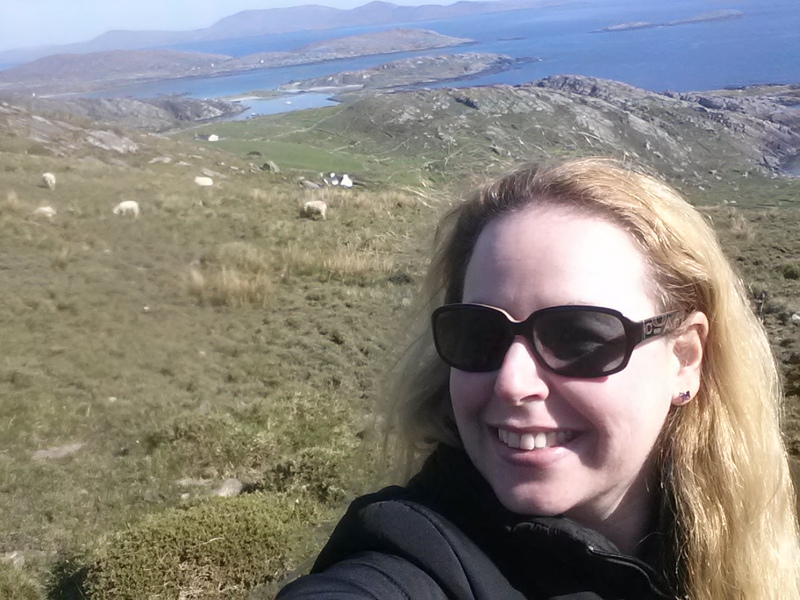 To read Post 3 of my “All about Ireland” series click here: Article 3 Dublin Restaurants and Activities🙂 There are so many fabulous restaurants in town and when travelling to Ireland, you must hit up some of my personal favorites. Also check out Article 4 Cork City Restaurants and Activities. 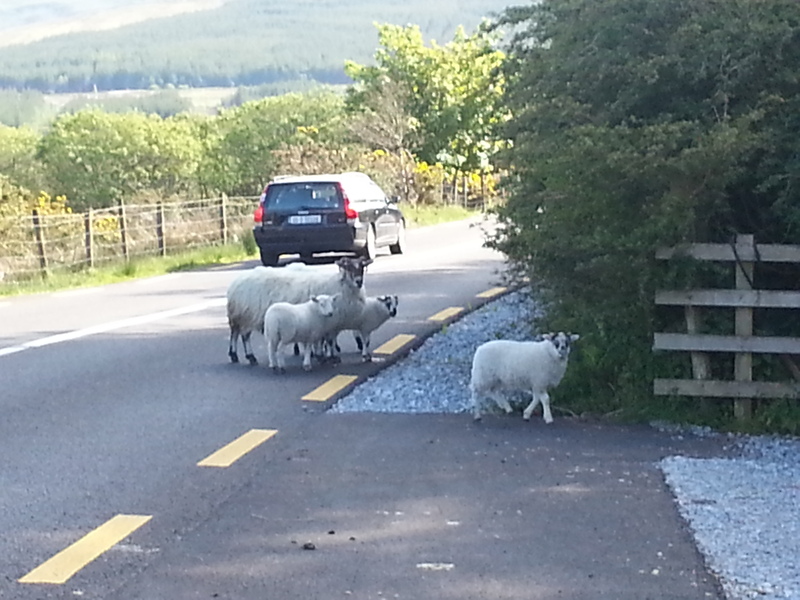 There is also Article 5 Killarney Restaurants & Activities. 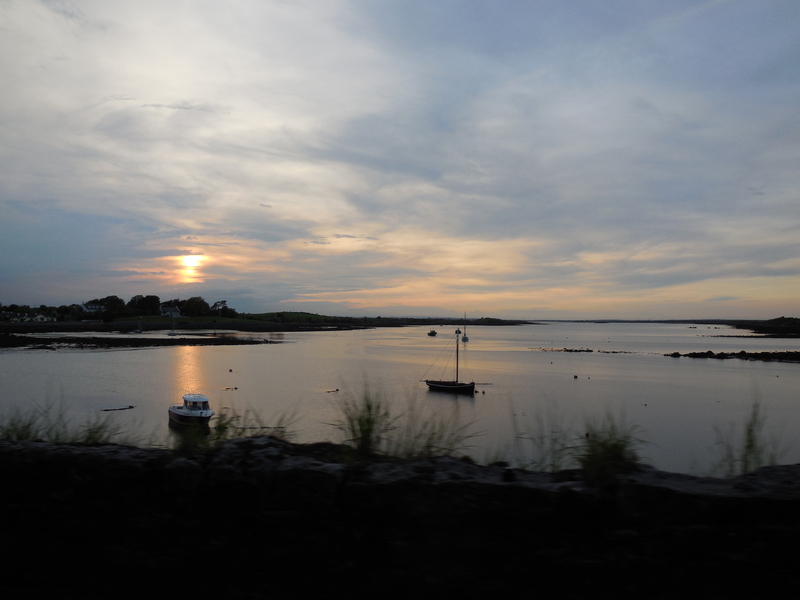 Lastly is Article 6 Galway Restaurants & Activities! To get weekly posts about how to save money, please subscribe to and follow my blog. For those of you on iphone, please open a new browser window and go to www.danisdecadentdeals.com and then scroll down to the bottom and click view full site and the follow button will be there. Just put in your email and click link on confirmation email that will be sent to you upon subscribing. :) Please feel free to like my facebook page, dani’s decadent deals as well to get daily deals everyday for everything from clothing deals, travel deals, restaurant deals, activities, and kids events. 🙂 Have fun saving!!! What a great trip for you anniversary. And you guys know how to have good time. 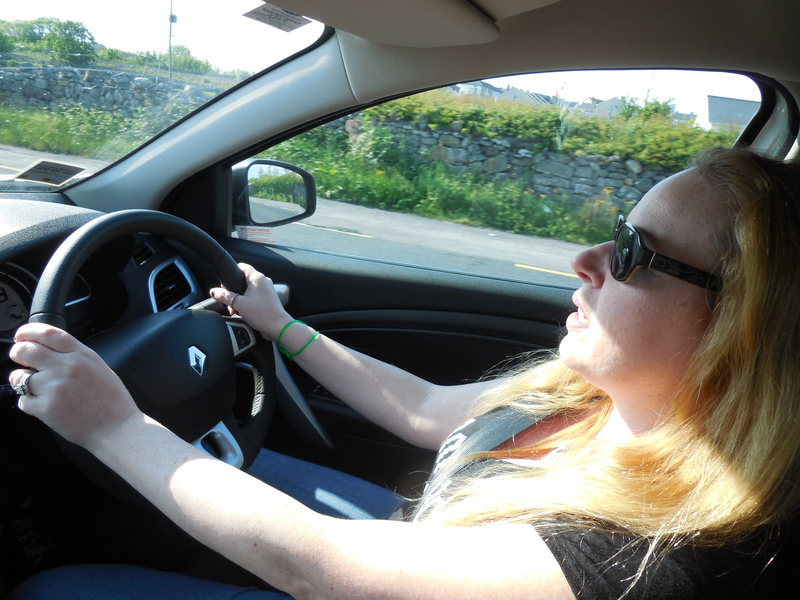 How did you like driving the Renault? OMG! I am happy for you both, dear. 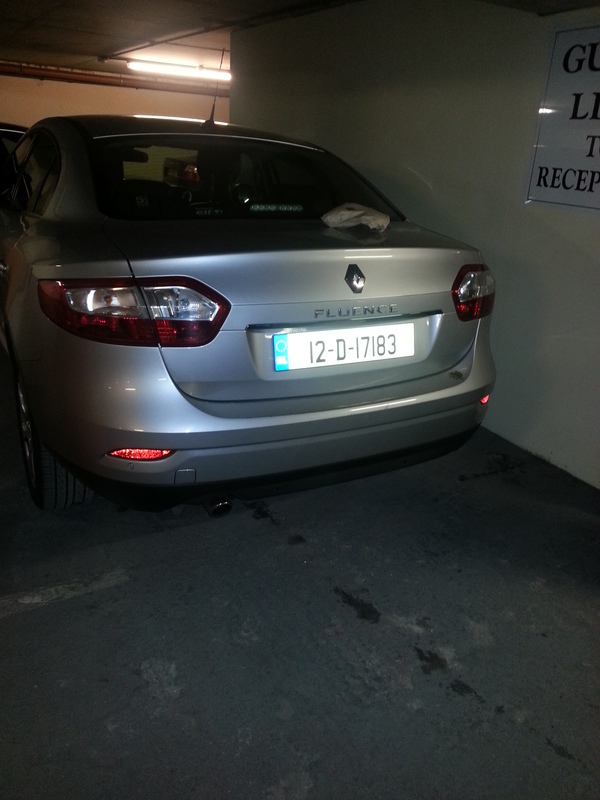 That is awful about the car rental! If I ever get to travel, I will never use their company! Great! I am happy to be sharing because I do not want anyone to be screwed over like I was!! Wow, what a great trip! Ireland is definitely on my bucket list! Sound like a great trip, can’t wait to go there one day myself! You definitely should Dana:) It is such a pretty place! looks beautiful, I’ve always wanted to travel to Ireland. Great reviews… this is on my bucket list places to go.. Thank you for sharing this. Wonderful you got to see such a beautiful country, but unfortunate tainted by the car rental company. We will see what happens…but never ever use Dooley/Payless…rip off!!! Yikes! I’m glad you’re trying to do something about this. Thank you for sharing. Great pics! Awwe!.. Happy Anniversary to you both!.. You both looked like you had lots of fun, besides the car part lol.. I love how you guys travel everywhere.. amazing! Bookmarking this for when I finally get my trip to Ireland. 🙂 Thank you so much for sharing. I hope you had a fabulous time. Fingers are crossed that Dooley never does! What a great blog post. You all sure get around to some nice places. I am living vicariously through you. Good information about traveling out of the country. It sounds like your trip overall was fantastic. But, there are things you need to be wary of too. Wow! 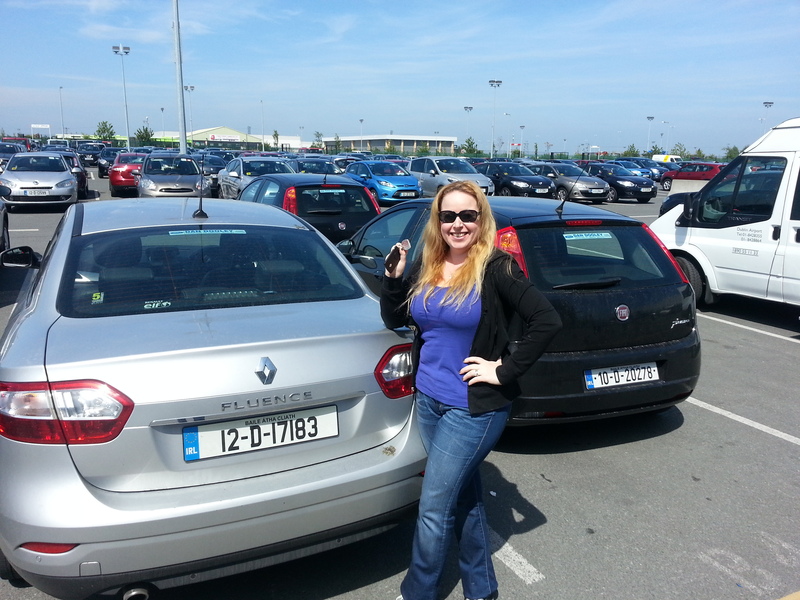 $1,000 for a car rental….that would have soured my day, but I have to say that Ireland is on my list of places I would like to visit. Will watch the car rental, however! Happy Anniversary!! I loved the pictures and hotel recommendations. Definitely will check back if we make it over there! 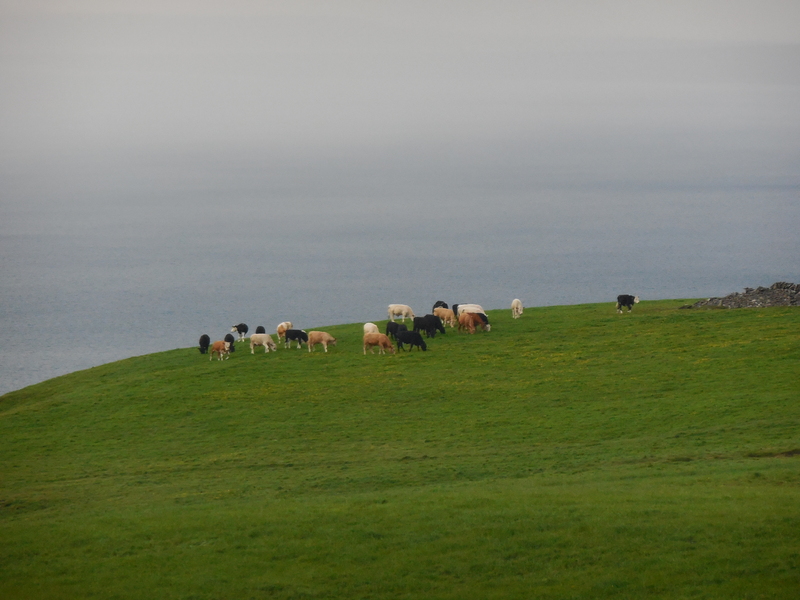 You have shared Daniele a lot of beautiful scenery of your trip to Ireland. I am jealous LOL and wanna pack my things there in the next coming months. Thanks for sharing your itinerary experiences. Bad things may come on your way. It happens in our everyday life and that mistake where you became a victim in ripped off and scams is the best lesson to be extra careful next time. Happy Anniversary to both of you! Hello Jason! Thank you so much for the comment. I do not know I was unable to see this until now:) Thanks for the super sweet comment:) It is appreciated! Dooley car rentals did fight me back so now I am in a war with them..I just need my money back. I do not like rip off artists!Have a fabulous weekend! 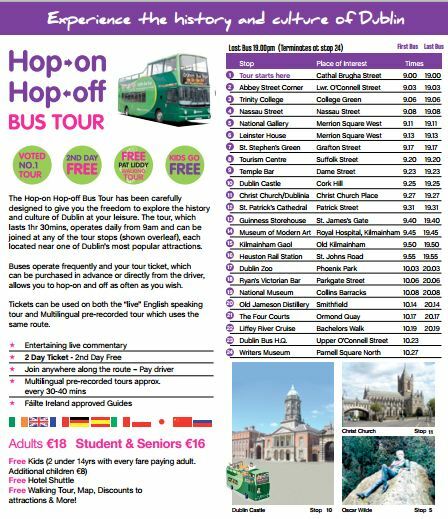 I know you already clarified you liked the hop on hop off, you were referring to the dublin bus in article 1:) I totally agree with making sure all hotels have ac! !